Typically, summer is the most active of all seasons. The kids are out of school, vacations are aplenty, the weather is consistently nice and we participate in a many outdoor activities we may not normally do throughout the rest of the year. With all this going on at once, we expend a lot of energy. It isn’t surprising that some of us tend to feel tired by summer’s end. That’s why it is important to recharge. It is beneficial for both your mind and body to give yourself some time to relax. And, there is no better way to relax then with a massage therapy. Massage is good for many different reasons, but relaxation is chief among them. Ready to unwind, rejuvenate and relax? 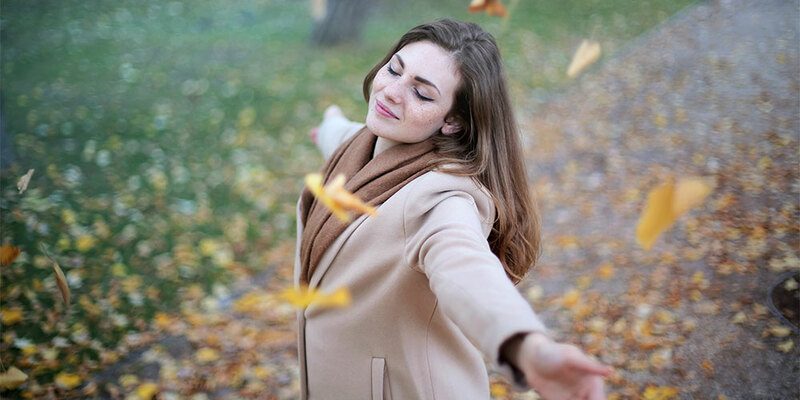 Here are three reasons you need to get massage therapy this fall. As stated, massage will help you relax. And that is ever-so important as summer ends and we gear up for school starting, fall sports, more driving around, etc. With shorter amounts of sunlight and longer work days, not to mention the holidays fast approaching, massage therapy sessions before and during the fall season can keep you recharged and centered. So get yours now and be ready to take on these cooler months. Remember all those activities you got into this summer? Well, even if you’ve seemed to forget, your body sure hasn’t. It’s still feeling the repercussions of being more active than usual. Utilize the power of massage to relieve pain, soothe muscles and get your body back in tip-top shape. Like it says, massage boosts your performance and increases blood flow. Two things beyond helpful to ensure both your body and mind are functioning at 100 percent. Improving your circulation will increase your body’s ability to provide oxygen to your muscles, and massage boosts your performance by leaving you more mobile and flexible than you were before you started treatment. The combination of increased circulation, with that of improved flexibility and range of motion, allows your body to run like the well-oiled machine it should be. Massage therapy is great for many reasons, and for any season! Ask me to find out more about how massage therapy can be right for you. This article was posted in Health, Massage, Wellness and tagged autumn, fall, pain. Bookmark the permalink. Follow comments with the RSS feed for this post. Both comments and trackbacks are closed.